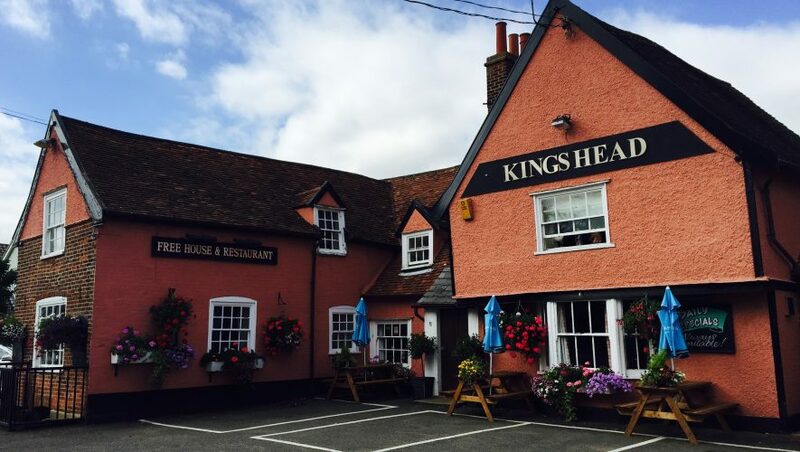 The King’s Head Stutton changed hands on 1st December 2014. The new owner is determined to make it the jewel in the crown of the Shotley Peninsula. It is positioned in the middle of the village of Stutton, right on the main road. The owner prides themself on giving a warm welcome to all their guests, whether in for a cosy drink by the fire in the Prince’s Bar, eating in the King’s Room restaurant or having a party in the Queen’s Room function suite. Meats, fish and veg are locally sourced and of the highest quality, but menu choices are always competitively priced.